Your home away from home, you can sample home-style Creole Cuisine alongside a mouth watering Caribbean Corner A-La-cart Menu at our full service Latitude Restaurant. 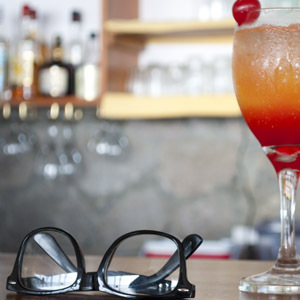 Relax in our Carib Bar & Poolside Lounge sipping our famous "Laro's Anchorage Rumpunch' or any other of our enticing local cocktails. The Latitude Restaurant is open daily for breakfast, lunch and dinner.